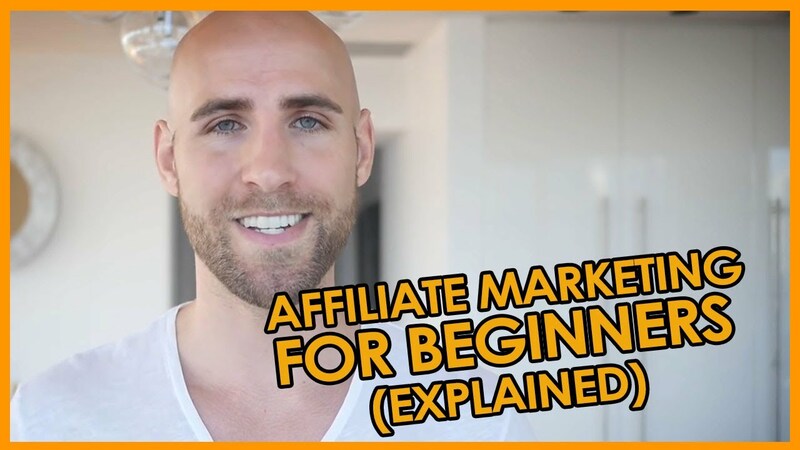 Affiliate Marketing Tutorial 4 | Examples of Affiliate Sites: How Are They Making Money? 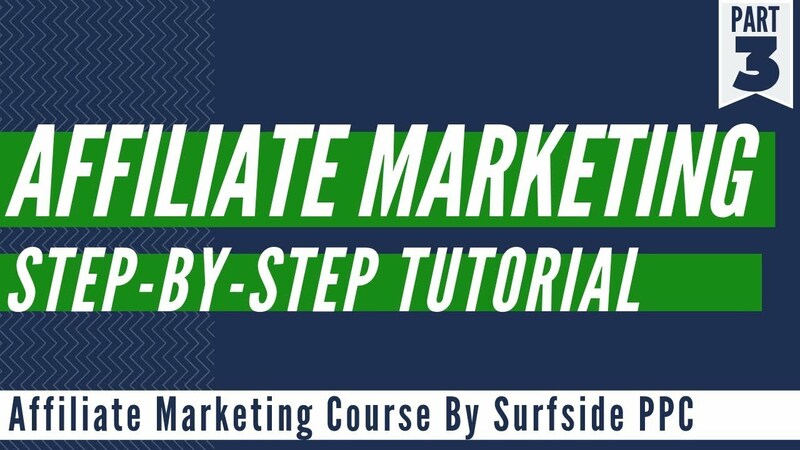 Home/Marketing Video Tutorials/Affiliate Marketing Video Tutorials/Affiliate Marketing Tutorial 4 | Examples of Affiliate Sites: How Are They Making Money? 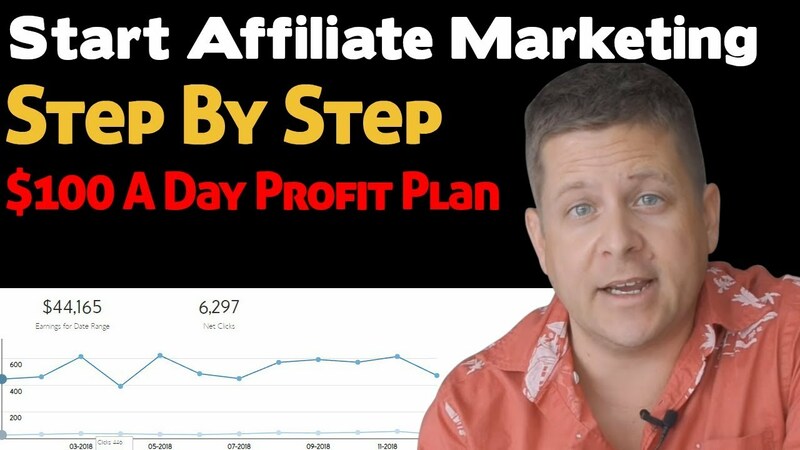 So far we’ve looked at two sites that are primarily set up to make money from affiliate programs. The next couple of sites we’ll look at are set up primarily to earn money from cost-per-click context ads, like those served by Google AdSense. 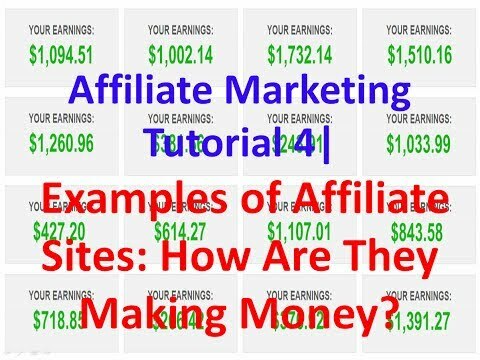 A lot of people consider a blog to be an extra “something” you tack onto the end of your website, but there are many affiliates out there running blogs as their main affiliate site. Instead of creating articles, they write blog posts. Over time these can build into quite a large body of work. Thanks, for such an amazing tool! I highly recommend this to anyone who is looking for a simple solution for creating efficient landing pages in few minutes. 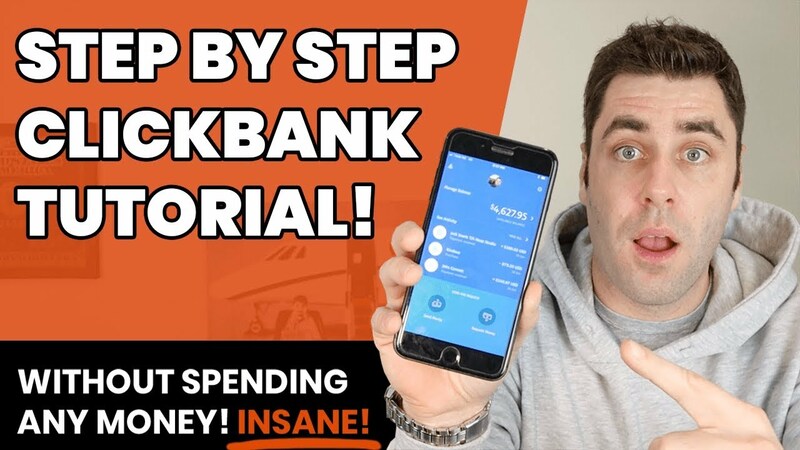 The very first time I tried it I already had a substantial improvement in the ROI of my campaign, and I definitely intend to continue to use it with several traffic sources. 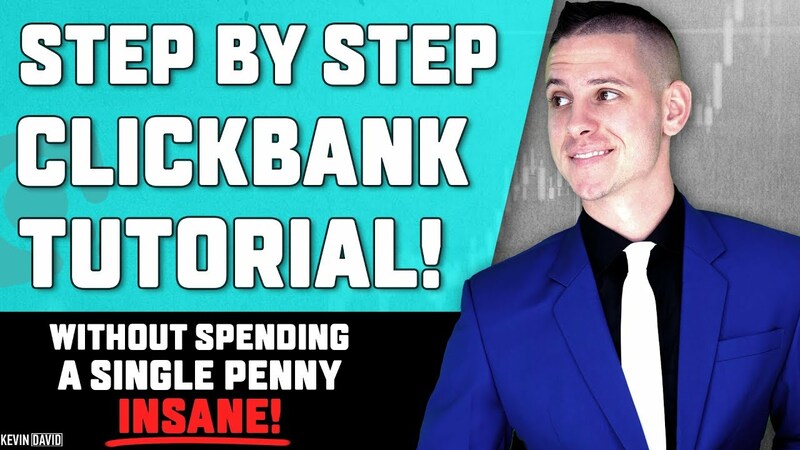 This is a great way to start an online business that will not get in the way of anything you’re already working on because this system is completely automated. Your video agency will be selling services that are in high demand right now including real professional actors speaking over green screens, studio backgrounds, and much more.